Westgate are offering this brand new one bedroom flat located in the sought after Lower Earley area. The flat is currently undergoing refurbishment and will offer a brand new kitchen, seperate lounge, brand new bathroom. Gas central heating throughout. Westgate are offering this well presented 3 double bedroom house situated within great access to Reading Town Centre & Reading Station. 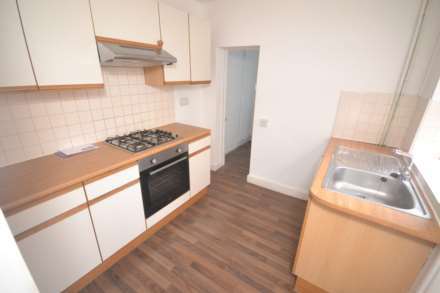 The property is made up of a fully fitted kitchen, spacious lounge and 3 good sized bedrooms. Ideal for a family or sharers. Enquire today to arrange a viewing. 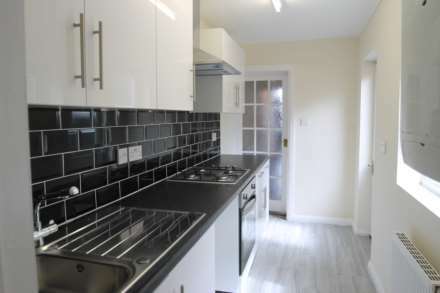 Two double bedroom house only ten minutes from town centre - Modern thoughoutt - Double glazing and central heating - Open planing living and dining room - Well kept kitchen and downstairs bathroom - Enclosed rear garden - On road parking - Ideal for professional sharers or for small family. Westgate are offering this large three double bedroom property situated within a 15 minute walk to Reading Town Centre & Reading Train Station. The property is made up of two lounges, refurbished bathroom, fully fitted kitchen and driveway parking. Ideal for a group of sharers. Westgate are pleased to offer this well presented three bedroom terrace house located within great access to Royal Berkshire Hospital & Reading University. Ideal for a small family or sharers. Enquire today to arrange a viewing. Westgate are pleased to offer this large three double bedroom house located within a quiet cul-de-sac in the sought after Lower Earley area.Within the catchment area of Maiden Erlegh & Alrdyngton Primary school as well as M4 & A329 this house is well suited for a family. Driveway parking available. New to the market is this recently refurbished three double bedroom property ideal for a family or sharers. The property is made up of a spacious lounge, fully fitted kitchen, modern bathroom, two upstairs bedrooms, one with a lean to and one downstairs bedroom. On road parking available. Westgate are offering this beautifully presented three bedroom house situated in the sought after Earley location. The property is comprised of a large fitted kitchen, modern bathroom, great sized bedrooms, private rear garden and a single garage. Catchment area for Maiden Erleigh & Aldryngton.